« Lost treasures of the Uptown Theatre have been hiding safely in Barrington Hills for decades. Take a look. Barrington Area Unit District 220 has a green light to pursue work on interior renovations at a vacant corporate building that’ll become its new administration headquarters on Main Street in the village. District 220 spent about $1.1 million last summer to buy the building that most recently was used for PepsiCo’s Gatorade division. 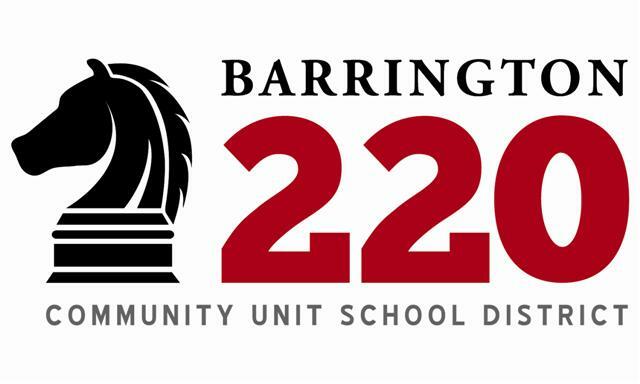 The structure had a research-and-development zoning classification when it was sold, which is why the Barrington village board had to grant the special use for District 220 to operate the central office there.